Ankle-brachial index (ABI) is a simple comparison of profusion pressures in the lower leg with those in the upper arm. 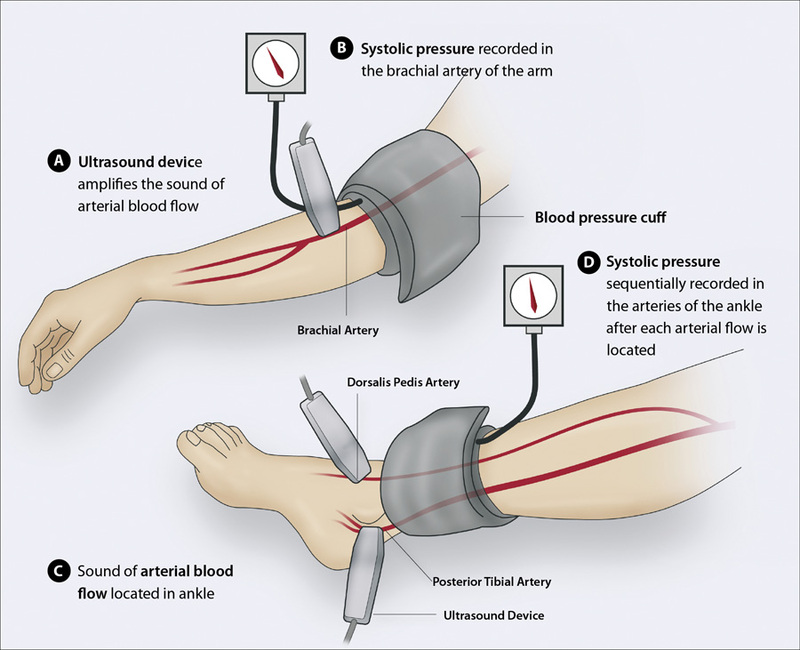 This non-invasive test is used to screen for evidence of significant arterial insufficiency, to identify patients who need further work-up, and to help to determine if compression therapy is appropriate for lower extremity wounds. 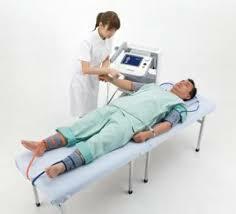 The test is painless and non-invasive.